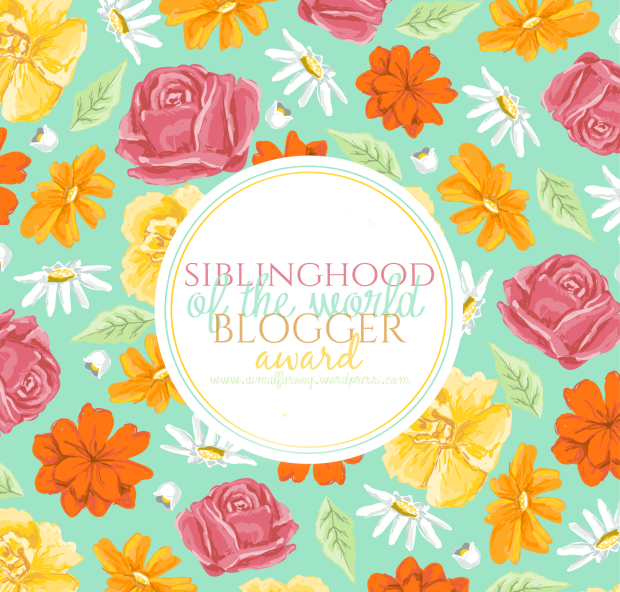 I was nominated for the Siblinghood of The World Blogger Award by the lovely Nicolette Elzie which is an honour as I’m pretty new to all of this, and frankly, I am Winging It! Gosh, some of these were *hard*, but fun. They certainly made my brain cells work a little faster. So, without further ado, here are my answers to Nicolette’s questions. 1.What are some of the common tropes in books that you are tired of seeing? What are some that you absolutely will never get tired of seeing? I think we’re all guilty of falling into the trope trap at some point in our writing so I try not to be too judgemental. But I’m a bit fed up of the one where the plain girl adores the gorgeous hero from afar and The Something happens to make them fall in love. Seriously, can’t we have all that without one of them having the physical attributes of a Greek God? 2.There is a new law coming into effect. It bans (insert genre here) genre from ever being read/written again. Which genre would you choose? 3. Books have some of the most wonderful quotes among them. Which is one of your favorite quotes, and why does it resonate with you? This, apart from being a lovely illustration, is such a truth. We spend our whole lives rushing around, sometimes trying to be something that we’re not, and flailing around in our own aftermath that we forget to believe in our own self-worth. We are braver, stronger and smarter, despite all the voices telling us we aren’t, that somehow we are failing to tick all of the boxes. This is doubly true for writers who spend so much time wondering if we’ll ever be able to pull off whatever we are writing. Self belief isn’t narcissist, it’s a mechanism we need to nurture, because if we can’t believe in ourselves how can we ask others to? 4. What is a book you had such high hopes for but ultimately disappointed you? 5. Your favorite author is going to call you for a once in a lifetime chance to talk. You can only ask them one question. Who is the author and what is the question? Why? First of all I’d probably be a heap of tongue tied jelly 😉 So I would pick Neil Gaiman (as one of my faves) and ask him which one of his characters he would like to be stranded on a desert island with. Because it would be interesting to discover if it would be one that automatically springs to mind, Shadow from American Gods or Door from Neverwhere, or someone completely different. 6. Pick one of your favorite books, and construct a playlist for it. Try to choose between 5-8 songs that fit the theme and tone of this book. I chose The Death House by Sarah Pinborough. Seriously, this book, READ IT. The ending will rip your heart out with a spoon. A little bit of spoiler free blurb – Toby’s life was normal until it was unravelled by a simple blood test. Taken from his family, Toby now lives in the Death House, an out of time existence far away from the modern world. He, and others like him, are studied by a team of nurses, looking for any signs of sickness. When that comes they are taken to the sanatorium. No one ever comes back from there. Toby withdraws from his house mates and spends his days fighting the fear, until a new arrival shatters the fragile peace, and everything changes. I’ve tried to capture Toby’s feelings as he negotiates the tightrope of his new life. 7. What book/series do you believe is highly overrated?Underrated? Underrated – ‘Salem’s Lot. This was truly the scariest book I’ve ever read and it doesn’t often come up in the top 3 of King’s listed work. 8. What is a theme/motif that you love reading about? It might be cliché but I love reading about good v evil and how it co-exists in a story and moulds the characters. Exploring the fine blurred line between the two and between the light and the darkness always grabs me, and it’s probably why that is the theme of my book! 9. Pick three characters from your favorite book and play the F*ck, Marry, Kill game. I had to look this one up *laughs* I chose The Vampire Lestat by Anne Rice. Kill – Akasha. Queen of the Damned. Mother of All Vampires. Because she is empty, selfish and nihilistic. 10. If you could have one fictional animal as a pet, what would it be? I have a soft spot for Oy from Stephen King’s Dark Tower universe. He is a billy bumbler, a creature with black and grey striped fur, a spiral tail and gold ringed eyes, although in my mind’s eye he looked more like an anteater! Oy can mimic, forming a close bond with the boy, Jake Chambers, who he calls ‘Ake.’ Anyway, I want one! Your favorite author is going to call you for a once in a lifetime chance to talk. You can only ask them one question. Who is the author and what is the question? Why? Which fictional character would you want as a friend, and why? List three books you’ve read more than three times. Who would you say is your greatest writing influence in terms of your own style? 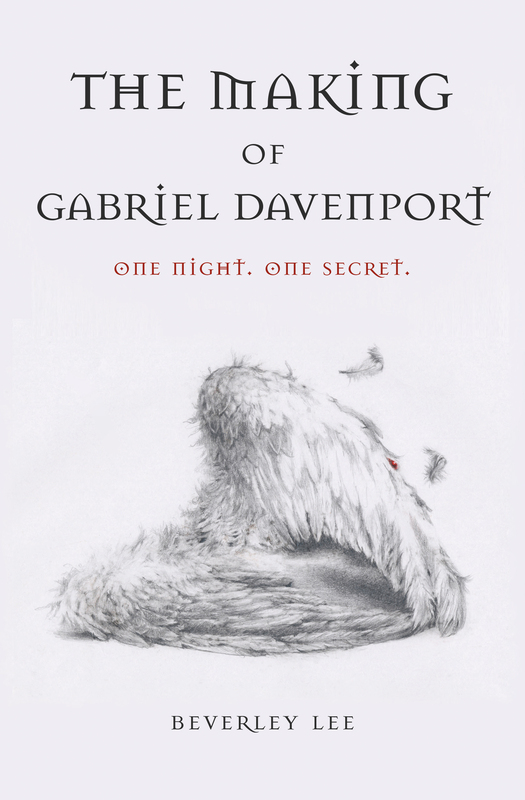 How important is a book cover to you? Would it influence you over the back blurb? If you could live in one fictional world, where would you live? Do you let other people borrow your books? Books have some of the most wonderful quotes among them. Which is one of your favorite quotes, and why does it resonate with you? Here is my list of victims nominees 😉 Don’t worry if you haven’t time to complete this, just know that I was thinking of you! I couldn’t quite come up with ten but the talent here makes up for that. Bev!!! OMG, you are awesome and I loved every second of this post! You had me laughing all the way through. My job today is done *preens* I’m so glad you liked it. I have fears of people wandering off mid post and yawning! Ah, thank you! That clears a question up I had. Good thing you have my back! I love the loop hole you built into the “which genre would you ban” question. I’ve been on a kick watching the show “The Librarians,” so that’s where my mind went reading your answer. Fantastic post! Lovely 😊 There’s no rush! I aim to provoke. Thoughts, that is 😉 I had some tough ones too but I guess that’s good for the brain cells! Really enjoyed the read Beverley! I love the line about not having “greek gods” in the first answer, completely agree with the Winnie the Pooh quote, and am absolutely thrilled you didn’t give me the question involved the music play list. Ha! Now I have to read Salem’s Lot because that is one I haven’t read but a good scary King novel is just what I need right now! Thanks, Erin! Glad you enjoyed the wracking of my brains 😉 Yeah, the music question was fun to do but *hard*. Give ‘Salem’s Lot a read for definite. I don’t scare easily in a book, but this one, sheesh, a certain graveyard scene 😰 Would love to know what you think! 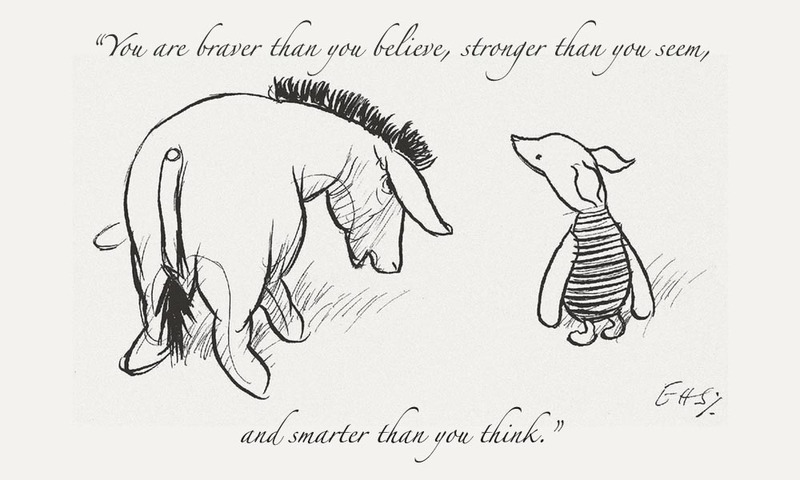 Love your chosen quote: You are braver than you believe, stronger than you seem and smarter than you think. Such a beautiful truth to live by! Just about to read now 🙂 and thanks for the love on my answers! Oh, yes! Perhaps put the quote over your laptop where you can see it every day? Ooh, he sounds delicious 😊 looking forward to meeting him!